Trying to keep your house warm when the power has gone out can be a real challenge. Not only is your HVAC system down but you’re walking around without any sources of lighting. You’re pretty much stuck at the mercy of the power company to get you back up and running. Since it’s a power outage it won’t help to call hvac repair in bowie md either. When this all happens in the winter, it can be especially difficult because you’re left without your primary sources of heating. 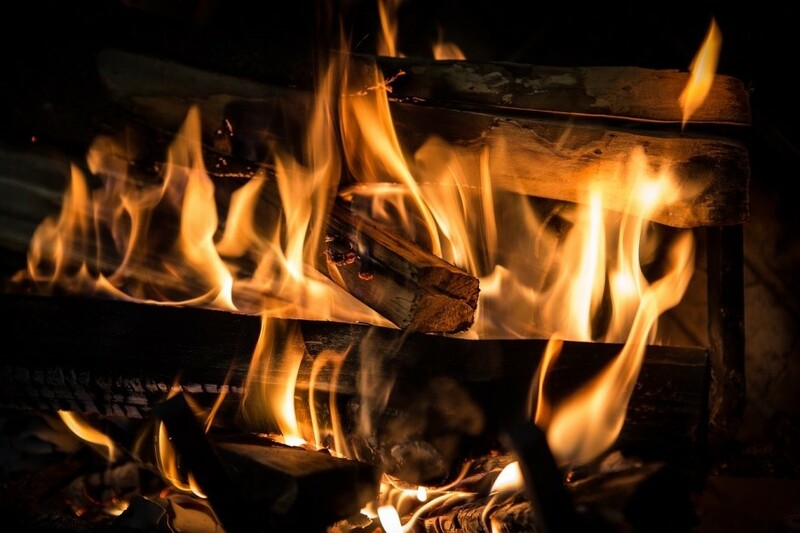 The trick is in knowing where to make the most of the heat sources that exist in your home beyond the thermostat and harnessing their warmth. Not every home has one, but if yours does than this is going to be a great way to stay warm. It also needs to be a wood-burning fireplace because you won’t have any power to run a gas version. Grab some firewood, toss it in, and light it up. Be sure to open the flue to be sure the smoke and air billow up the chimney and not into your home. As with anything involving fire in the home, be very careful and never leave the fireplace burning unattended. Pretty simple, when the power is out and the temperatures fall, it’s time to put on some extra layers of clothing. Grab that sweater or hoodie (or both if it’s particularly chilly) and that should give the additional warmth you seek. When you get too warm, just remove it to get comfortable. 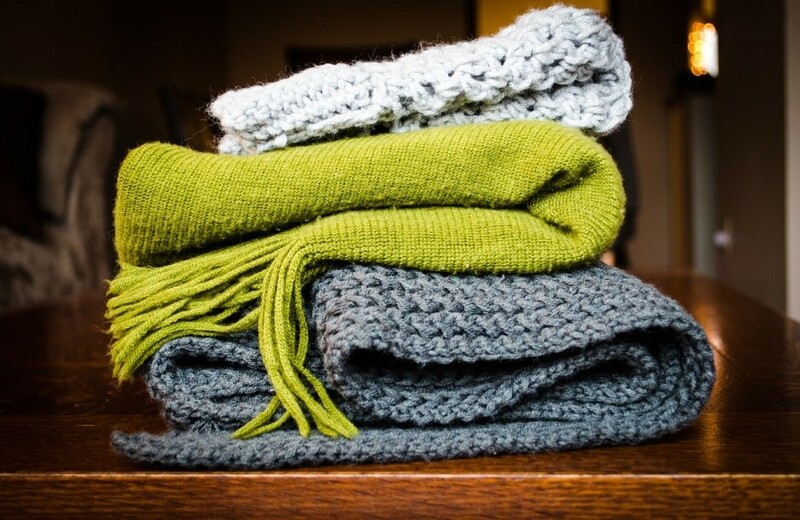 Pull some blankets out of the closet and drape one of those over your lap or shoulders for even more warmth and comfort. The sun is a powerful ally, one that shouldn’t be ignored in your time of need. Now granted, it’s only good for the daytime but that can still be plenty helpful when the power is out and things are getting pretty frigid inside. Identify the windows that get the most sunlight at certain times of the day and open those blinds and drapes when the sun is facing them directly. But you also need to be sure you shut them just as quickly when the sun is no longer pointed right at those same windows. Glass is a poor insulator, so all that precious heat will start to seep back outside unless you put some kind of barrier in between. This is a priority if you plan on keeping that heat indoors where you need it the most. When the power goes out, you don’t really need to sit in the dark and freeze. Just get yourself a good backup generator and you can power a whole range of essentials that will help make weathering the outage a lot more manageable. In addition to having a power source for all your essentials like the refrigerator and your mobile devices, you can also plug in alternative heat options like a space heater or two to keep things toasty until the lights are back.